Count on 20+ Years Experience in the Industry! Your home or business' heating and cooling systems are serious investments that are expected to be non-stop workhorses. With any machine, however, there are occasional break downs and routine maintenance that will have to take place. In those times, you want to find the quickest and most reliable company possible. That's where Barclay's A/C & Heating LLC comes in! Looking to replace the old? Want to upgrade? 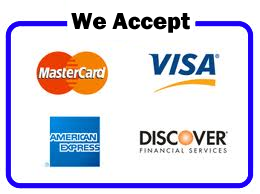 We can recommend the best unit and equipment to fit your needs. Let our trained and experienced staff install your new system. 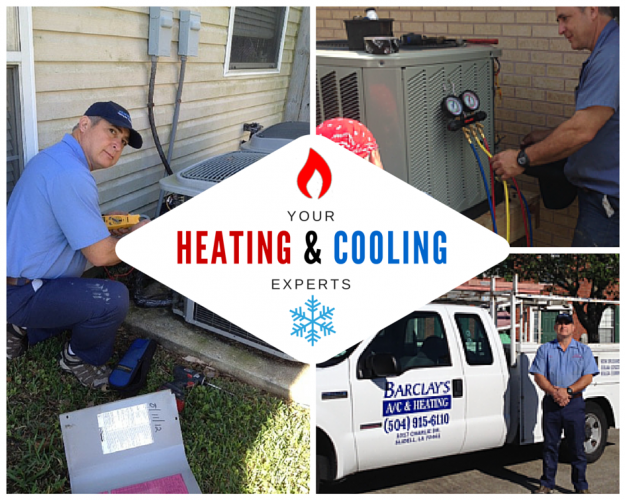 With expert service from Barclay's A/C & Heating LLC, your home will be cool and comfortable during the summer months and warm during the winter months.